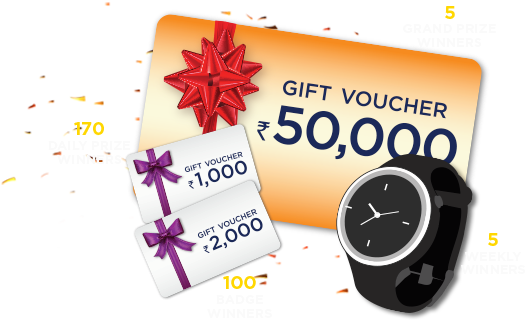 Just watch the "Pro kabaddi" match daily and chance to win more amazing prizes. All fans of kabaddi have a lucky chance to win. By this contest all participants have a chance to get air ticket for final and smart phones and T-shirts / The winners will be choose on weekly. √That's it! You have got a sign up bonus for free! 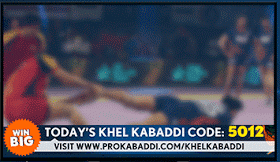 How to Win daily with Pro Kabaddi? • That's it! You can win exciting prizes on based upon your performance!